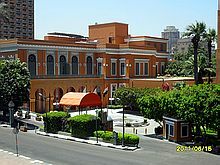 Need Hotels in Egypt ? Temperature: C = Centigrade , F = Fahrenheit . Time: Cairo Local time .